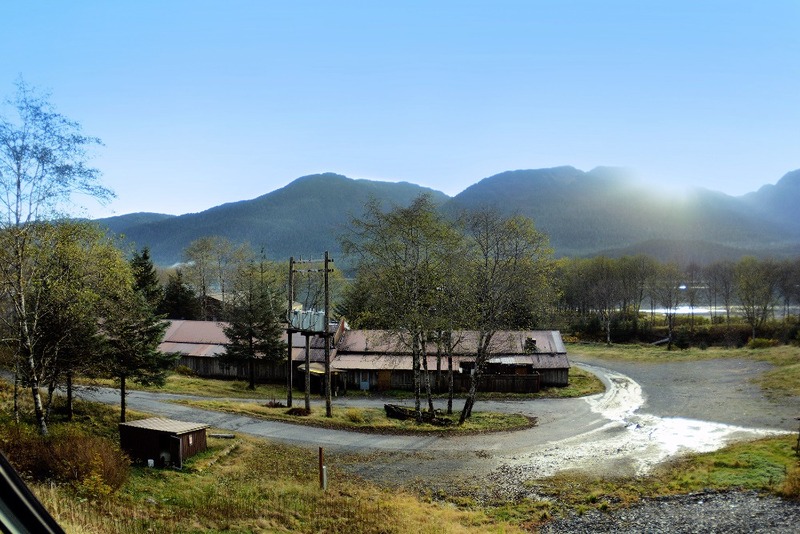 Please help support the Tlingit and Haida Cultural Immersion Park project! Central Council of Tlingit and Haida Indian Tribes of Alaska (Central Council) recently finalized a 35-year land lease agreement with the City and Borough of Juneau (CBJ) for the development of a cultural immersion park on a waterfront property owned by CBJ. We can't wait to move forward on this project, but need your support! All funds raised through GoFundMe will support the construction of the cultural immersion park and be used as a match for identified grant funding opportunities! A feasibility study on the property will be completed soon which will determine the project cost and if the current structure will need to be renovated and repaired or entirely replaced. The cultural immersion park is a powerful instrument that will promote cultural awareness and preservation. It will not only perpetuate our Tlingit and Haida cultures, it will be a focal point in our community where residents and visitors can discover the richness of our cultures, ask questions, and broaden their awareness that our culture is still very much alive. This project is also a long-term commitment of the Tribe to support commerce and workforce development, job creation, our local economy, and creating opportunities for our people. This project is about lifting our people up and being a good neighbor and member of the community. 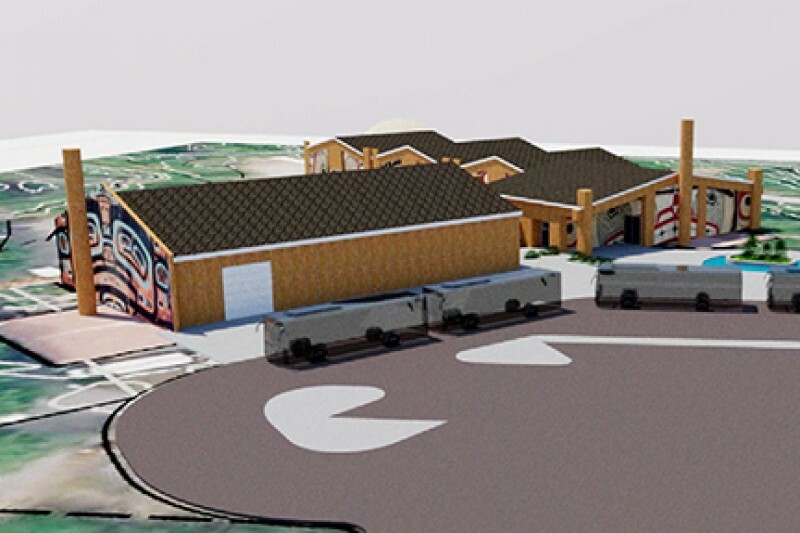 The cultural immersion park will include a building retrofitted with a traditional long house façade that will house a restaurant, gift shop, and cultural exhibit of repatriated items along with a storyboard of the history of Tlingit and Haida people. Visitors will be able to enjoy traditional Native foods like blueberries, salmon, and Hudson Bay tea while watching dance performances. The gift shop will offer authentic Native art and souvenirs available for sale. Visitors will also be able to participate in guided tours with interactive demonstrations on the traditional art of basket weaving and carving canoes, paddles, masks, and totem poles. The restaurant will be closed for the winter, but the carving shed will remain open to provide a space for Native artists to carve and weave, hone their crafts, and host educational classes on metal and wood carving, basket weaving, form line design, and language. Central Council is a federally recognized tribe representing over 30,000 Tlingit and Haida Indians worldwide. Our mission is to preserve our sovereignty, enhance our economic and cultural resources, and promote self-sufficiency and self-governance for our citizens through collaboration, service, and advocacy. Best wishes through every stage of this project. This will be an on-going donation to our Immersion Park. I believe in it and in ourselves! Very happy to support this important cultural and language initiative. Great that it is combined with economic development opportunities as well!